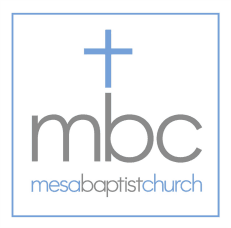 The men’s ministries of Mesa Baptist purpose to aim the men of our church and our community toward God, encouraging them become/be the upstanding, strong, godly leaders of their homes & families, and providing opportunities for them to serve. Our ministries encompass studying the Word of God, meeting for prayer, mentoring and discipleship, structured accountability, and ministering to the needs of our church and community. Our current study is in the Book of Jude. 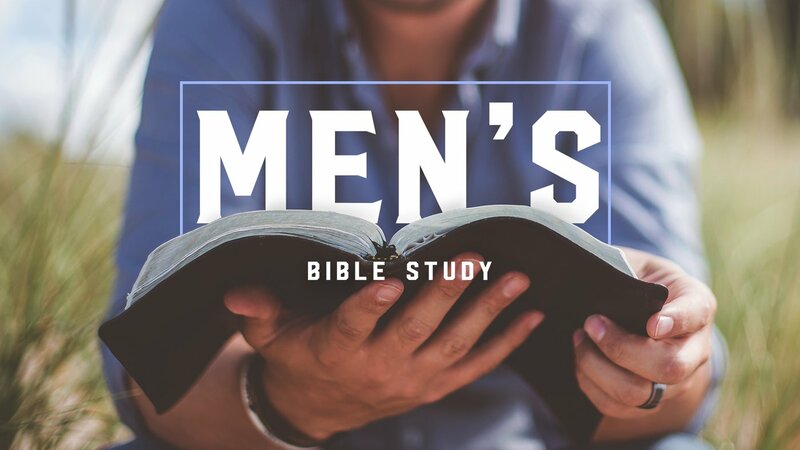 Offered Tuesday mornings at 9:00 and Tuesday evenings at 6:30, the cost for the series workbooks is $5. 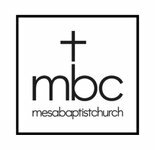 We have a sizeable campus here at MBC and there's always need for its care & maintenance. 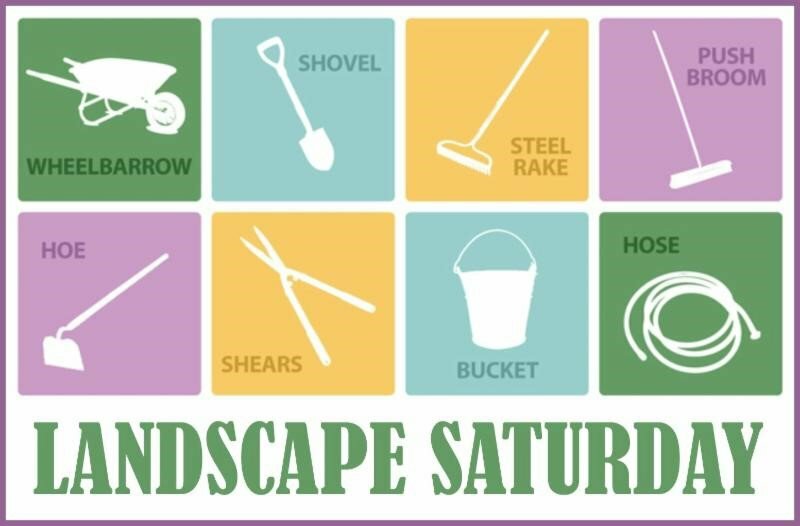 On select Saturday mornings, we gather teams to undertake small projects around the grounds and get the campus ready for Sunday morning. Start times vary with the seasons. Call the church office to check whether or not we're meeting this Saturday morning!